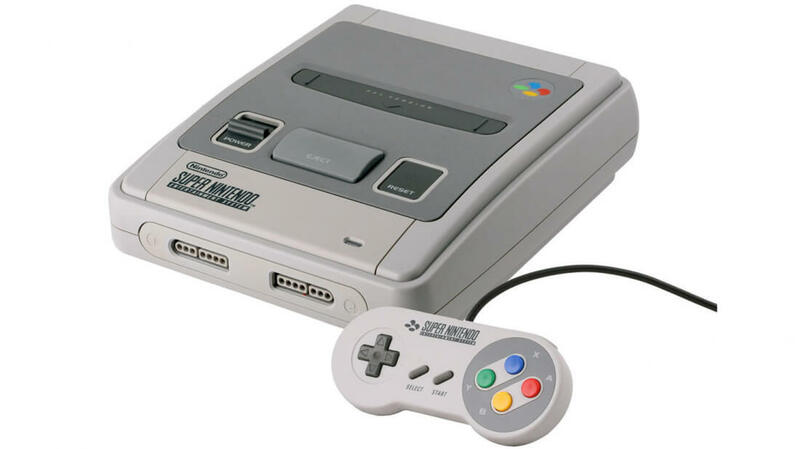 Back in December last year, it was reported that Nintendo had registered a new trademark for a Super Famicom controller image, suggesting that a SNES Classic Edition could be in the works. Now, a report from Eurogamer says sources close to the company have confirmed a mini version of the SNES will launch in time for Christmas this year. The news comes just after we learned the NES Classic Edition was being discontinued. Nintendo said last week that the popular mini console was never intended to be a permanent product. The decision to create a new Classic console could explain why Nintendo ended production of the mini NES despite the high demand for more units. A SNES Classic Edition could potentially prove even more popular than its predecessor, which sold 1.5 million units as of February. The machine was hit with supply shortages, meaning a huge number of consumers, including myself, were unable to get hold of one. Nintendo admitted it had misjudged how many people would actual buy the NES Classic. Don’t expect the company to make the same mistake again, especially now it has an idea of how in-demand its classic machines are among retro fans and newbies alike. The SNES Classic Edition will likely follow a similar design as the miniature NES. We still don’t know a lot about the console but expect to see classic games such as Super Mario World, Zelda: A Link to the Past, Donkey Kong Country, Super Metroid, Chrono Trigger and many more.